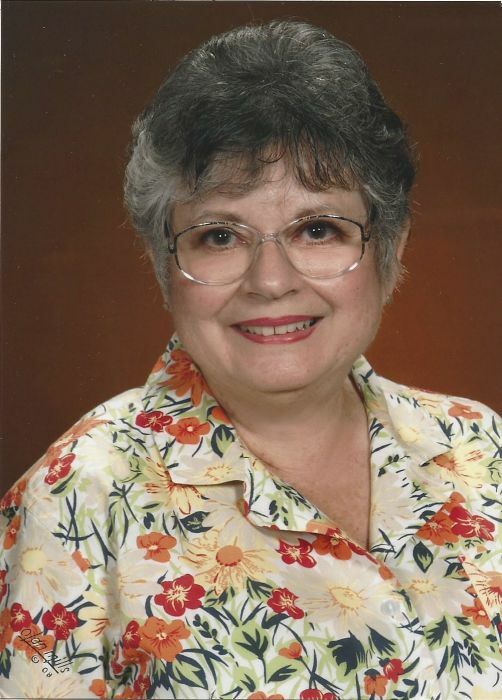 Long time Napa Dental Hygienist Margie Parry passed away August 22, 2018 with her family by her side. Survivors are her husband David, son Kevin, daughter Jana (fiancé Peter), and two grandchildren Kevin and Nicole. Please join us in celebrating her life on Wednesday, August 29th at 12 PM at Tulocay Cemetery Chapel 411 Coombsville Rd. Napa and a reception directly after at Napa Elks Lodge 2840 Soscol Ave. Napa. In lieu of flowers, donations can be made in her name to Mollys Angels 433 Soscol Ave. #100 Napa, CA.